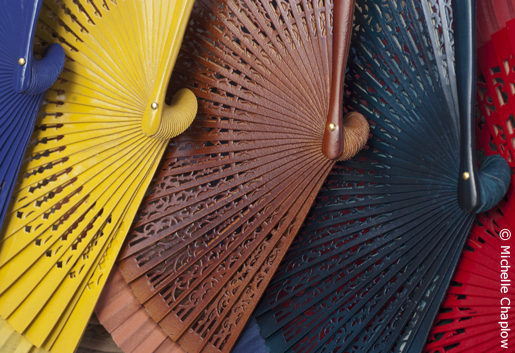 Keep cool during the festivals with an Andalucian fan. During its famous Semana Santa celebrations, the Toro de Aleluya, two bulls (toros) charge through the streets of the old town on Easter Sunday. In early August is the Fiesta de la Virgen de las Nieves, with flamenco and other live music in the Plaza del Cabildo. Starting on 28 September is the three-day Feria de San Miguel, the town's fiesta dedicated to its patron saint.